Does an ‘all you can fly airline’ have wings? It’s great to see some creativity in the aviation space, and not just with new ways to jam passengers with fees. Upstart Surf air is launching regional service between Los Angeles and San Francisco following a membership only all you can fly model that is sure to turn heads. 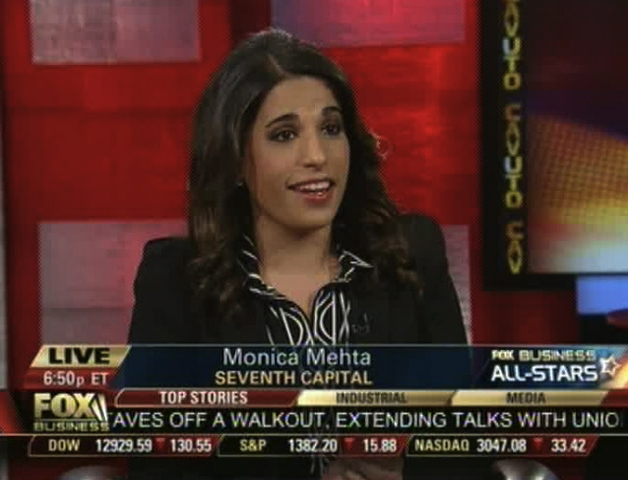 Monica Mehta speaks with Fox Business’s Elizabeth MacDonald to discuss this and more. This entry was posted in Uncategorized and tagged Fox Business, Monica Mehta, Neil Cavuto. Bookmark the permalink.